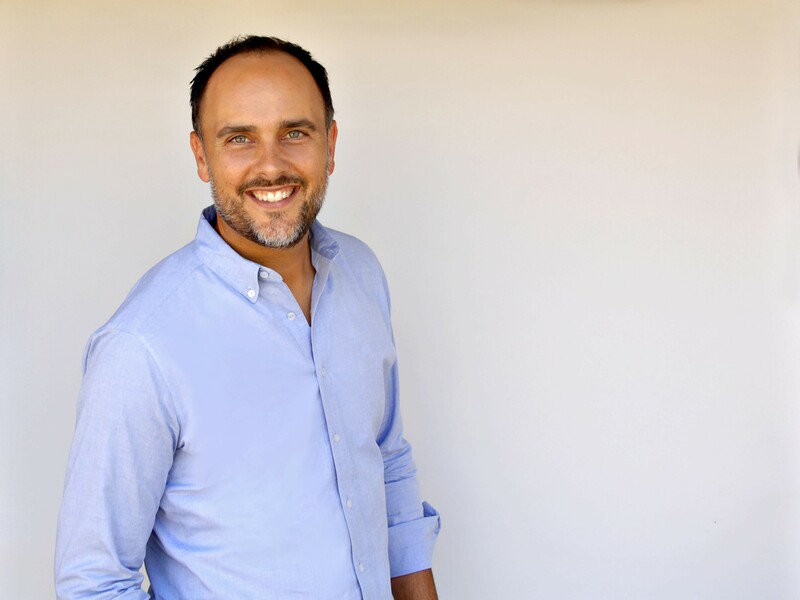 John Barroso is Co-owner of Parkway Real Estate and president at Barroso Real Estate Team, an agency located in the heart of downtown Chico. John is a graduate of California State University, Chico where he received a BA in English Literature. After graduation, John and his wife, Sara, bought their first home together, rented it out and moved to Italy where they taught English as a second language to high level executives at FIAT in Torino, Italy. This career path eventually led him back to Chico to take advantage of the real estate growth going on in Chico. Soon after returning to the States, he and Sara bought their second home and started his career in the loan industry. It was in this capacity that he acknowledged that his true passion is real estate. With encouragement from his friends and family, John received his real estate license and decided to hang it with the brokerage firm of Keller Williams in part due to the company’s commitment to the community it serves. This level of community involvement is important to him as he and his family are enthusiastic members of the local community. He has since achieved many awards in real estate including being awarded the 2015 #1 Real Estate Agent in the Chico News and Review. He is proud to have closed 60 million in volume in the past five years and is always appreciative to have his support team by his side to help achieve his goals. John is extremely well-informed of the local community and in the local real estate market. He is himself a local real estate investor, developer and property manager. He is confident that his personal experience, communication skills and industry knowledge gives him the ability to list and sell a home or purchase a home with understanding, skill and expertise. His familiarity of this area, connections within the community and his past sales record are indicative of his success in the real estate industry. His twelve years in real estate have earned him the highest 5 star rating on Zillow.com for both residential and commercial real estate. His repeat customers and Zillow.com testimonials are evidence of his savvy negotiations, extensive knowledge and uncompromising integrity. His license is now on display at Parkway Real Estate Co., an agency he helped create and co-owns with the same morals, expertise and integrity that founded his career. Broker, Agent and Co-owner of Parkway Real Estate Co. Residential property sales and exchanges including fine homes, condominiums, income properties, farm land.